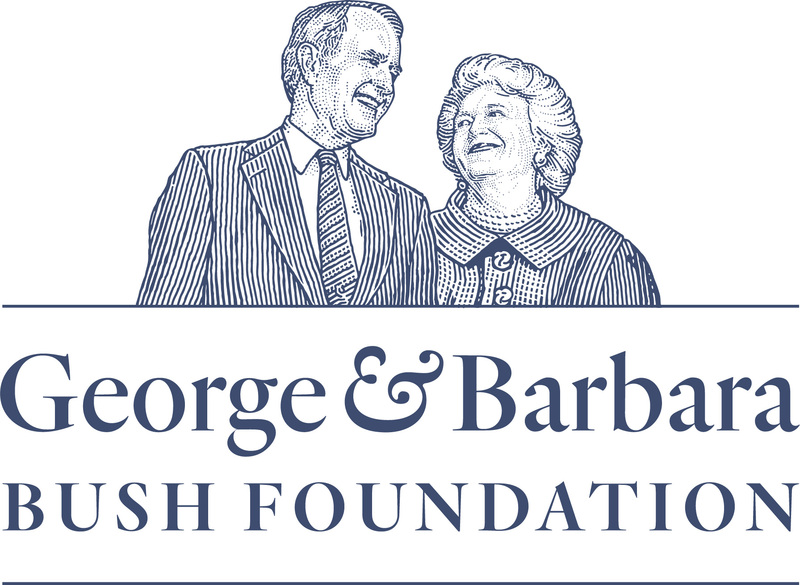 The One America Appeal led by former Presidents Jimmy Carter, George H. W. Bush, Bill Clinton, George W. Bush and Barack Obama today announced that it had discontinued accepting donations after raising over $41 million for hurricane relief efforts in Texas, Florida, Puerto Rico and the U.S. Virgin Islands. In total, more than 110,000 donors gave $41.3 million, which was distributed quickly to critical relief efforts in the affected areas. Major gifts came in from throughout the campaign from generous individuals, groups, companies, and organizations including Merck, the Hamon Charitable Foundation, the Walton Family Foundation, Pfizer Foundation, the Born This Way Foundation, the NFL Foundation, The PGA TOUR, and proceeds from a preseason men’s exhibition basketball game between the University of Kansas and the University of Missouri. Originally, the former Presidents were inspired to come together in the aftermath of Hurricane Harvey in August, which unleashed devastating flooding that threatened hundreds of thousands of Texans — and spurred thousands of first responders and neighbors into action. The effort expanded twice in September to include recovery efforts in Florida from Hurricane Irma, and in Puerto Rico and the U.S. Virgin Islands from Hurricane Maria. On October 21st, the former Presidents also came together at Texas A&M University for a special “Deep from the Heart” benefit concert produced by the George H.W. 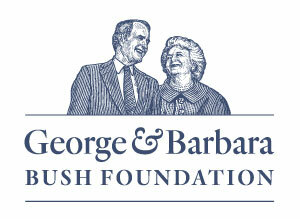 Bush Presidential Library Foundation. Emceed by Lee Greenwood, this unique event included a surprise performance by Lady Gaga and featured headliners ALABAMA, the Gatlin Brothers, Sam Moore, Lyle Lovett and Robert Earl Keen. The concert was broadcast live and carried by YouTube, Twitter and Facebook, which help raise millions more for hurricane victims. Also helping to raise awareness and funds were the Ad Council, Interstate Outdoor Advertising, The Outdoor Advertising Association of America and AT&T.